Can Our Illinois Public Sector Union Bosses Top This? 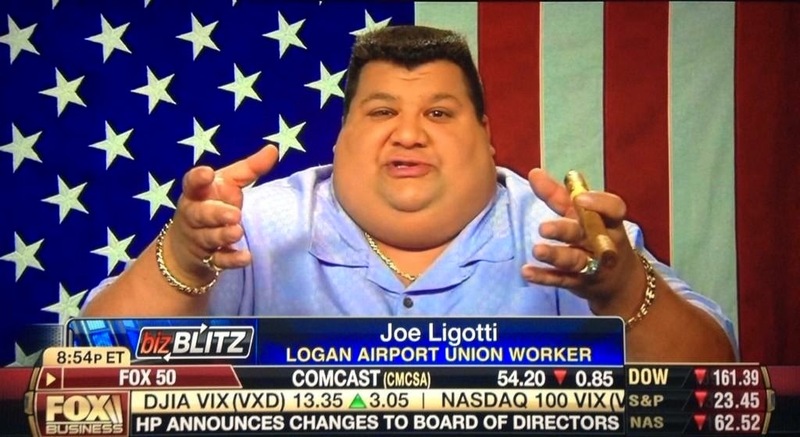 As seen on Reddit this morning, comes this Union Representative appearing on Fox Business. There's so much to adore about this image. Right?